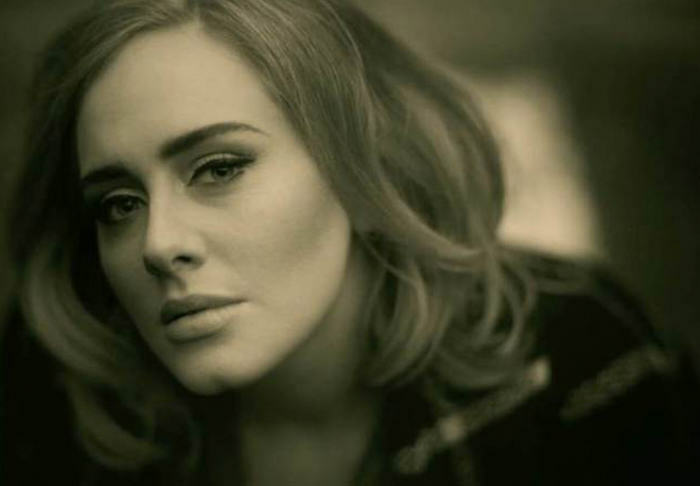 Next time you get a late night text from your ex saying how much they miss you, you might want to Google it first just to make sure it’s not an Adele lyric. That’s exactly what one poor bloke, ‘Matt’, didn’t do, as he fell hook, line and sinker for a cruel prank which has since gone viral on twitter. 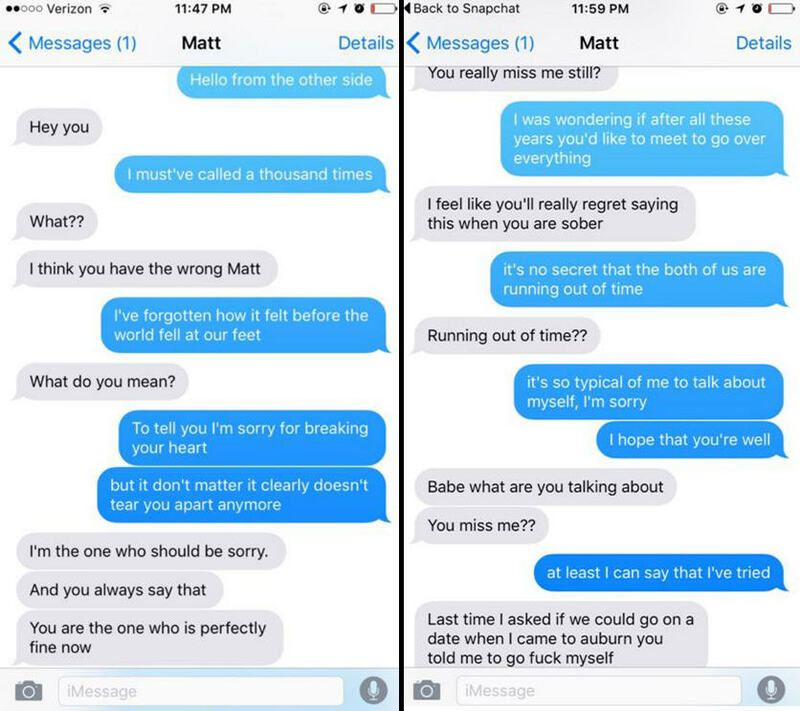 The text exchange was uploaded by Atlanta based student Mary Caldarella, who basically just spoke out the lyrics of Adele’s latest single ‘Hello’ every time poor Matt replied. And boy, did he reply. Either way, Matt is probably pretty pissed about being played for a fool. Maybe he could get his own back by texting her Pitbull lyrics. Actually, everybody would be a loser in that situation.